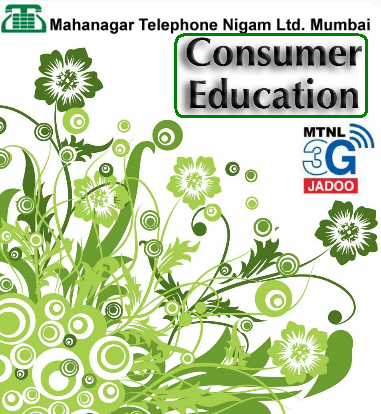 Mumbai’s number one Broadband and telecom service provider Mahanagar Telephone Nigam Ltd (MTNL) today invites its Mobile, Land-line and Broadband customers in Mumbai circle to participate in the “Consumer Education Workshop – 2013” which is scheduled to be held today i.e. on 10th October,2013. The Consumer Education Workshop by MTNL in Mumbai is being organized to understand the customer needs, providing customer awareness and updating them about the initiatives taken by the MTNL. It seems only 3 people replied here !! they have regularised 550 combo at 1 mbps from 6 pm to 8 am which is good.